We have experts who customize hospitality and travel software solutions for the growing technical needs of the travel and hotel industry. We are a Sabre Authorized Developer providing custom hospitality, travel and airline solutions for the travel & tourism industry. We configure the Red Workspace platform to fit your needs, program custom workflows, integrate data, and extend platform capabilities. We create end-to-end attractions management software systems for various types of entertainment facilities. We develop online, kiosk, mobile, e-mail delivery, and on-site ticketing platforms with support for custom ticket types plus 3rd party distributors including TicketNetwork, StubHub, Ticket Utils, and more. We design centralized Point-of-Sale (POS) systems applications and hardware with payment gateway and processor integrations for amusement park ticketing, retail, plus food and beverage sales. We provide development of admission control systems for turnstiles, doors, and speedgates with custom software for handheld and fixed scanning devices to support RFID wristbands and cards, barcode & QR code scanning, biometric and mobile ticket validation. We provide custom recreation management software solutions and services for parks and outdoor recreation facilities. Custom campgrounds, parks, and recreation software development for various facilities including seasonal camps, recreation centers, and sports leagues. Flexible membership management modules for easy access to camper management systems with integrations to CRM systems. We build campsite booking engine software with activities and site reservations integrated to GDS, ADS, and OTA platforms. We develop registration forms for online / mobile app sign-up portals integrated to payment processing solutions and POS systems. We develop recreation / activities management software solutions with custom back-end interfaces with online registration capabilities. 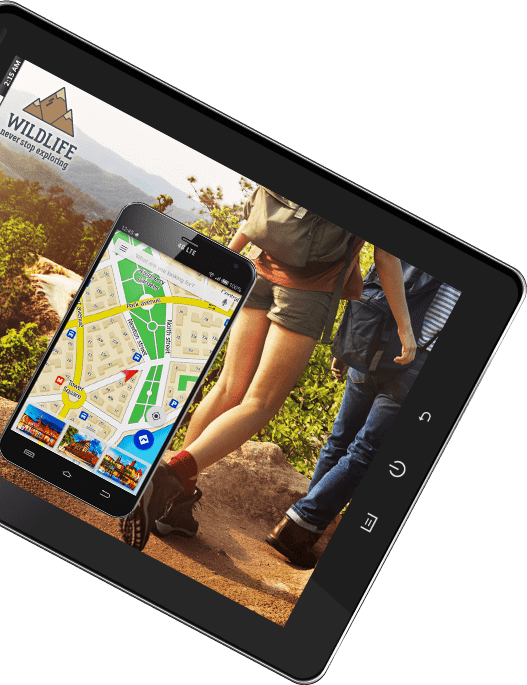 We code firmware for kiosks with multifunctional capabilities including intuitive user interfaces, custom maps for camping location / site layout options and more. Chetu's hospitality software development, integration, and implementation experts comply with regulatory standards including Payment Application Data Security Standard (PA-DSS), and specifications set by Hotel Technology Next Generation (HTNG) plus the Open Travel Alliance (OTA).